Type II diabetes is a growing health problem in the United States. Understanding geographic variation in diabetes prevalence will inform where resources for management and prevention should be allocated. Investigations of the correlates of diabetes prevalence have largely ignored how spatial nonstationarity might play a role in the macro-level distribution of diabetes. 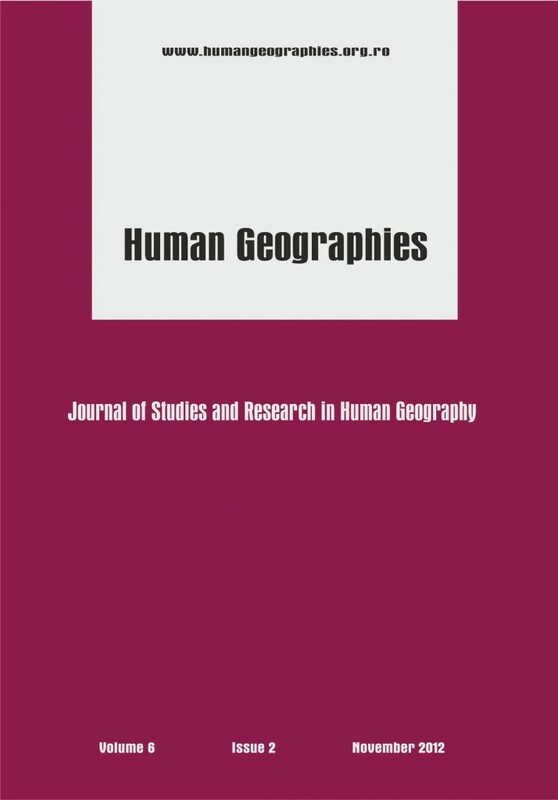 This paper introduces the reader to the concept of spatial nonstationarity—variance in statistical relationships as a function of geographical location. Since spatial nonstationarity means different predictors can have varying effects on model outcomes, we make use of a geographically weighed regression to calculate correlates of diabetes as a function of geographic location. By doing so, we demonstrate an exploratory example in which the diabetes-poverty macro-level statistical relationship varies as a function of location. In particular, we provide evidence that when predicting macro-level diabetes prevalence, poverty is not always positively associated with diabetes. Casterline, JB 2001, ‘Diffusion Processes and Fertility Transition: Introduction’, in JB Casterline (ed) Diffusion Processes and Fertility Transition, National Academy Press, Washington D.C., p.1-38. CDC 2008, County level estimates of diagnosed diabetes—U.S. maps. Atlanta, GA: CDC; 2008. Available at http://tinyurl.com/b7kx4ho. CDC 2011, Centers for Disease Control and Prevention. National Diabetes Fact Sheet: national esti¬mates and general information on diabetes and prediabetes in the United States, 2011. Atlanta, GA: U.S. Department of Health and Human Services, Centers for Disease Control and Prevention, 2011. Cliff, AD & Ord, JK 1969, ‘The Problem of Spatial Autocorrelation’, in AJ Scott (ed) London Papers in Regional Science, Pion, London, p.25-55. Cliff, AD & Ord JK 1973, Spatial Autocorrelation, Pion, London. ESRI 2011. ArcGIS Desktop: Release 10. Redlands, CA: Environmental Systems Research Institute. Fotheringham, AS, Charlton, ME & Brunsdon, C 1996, “The Geography of Parameter Space: An Investigation into Spatial Non-Stationarity”, International Journal of Geographic Information Systems, vol.10, p.605-627. Heidegger, M 1962, Being and Time (translated by John Macquarrie and Edward Robinson), Harper & Row Inc, New York. Lee, SI 2004, ‘Spatial data analysis for the US regional income convergence, 1969–1999: a critical appraisal of b-convergence’, Journal of the Korean Geographical Society, vol.39, p.212-228. Lefebvre, H 1991, The Production of Space (Translation by Donald Nicholson-Smith), Blackwell, UK. Massey, DB 1992, ‘Politics and Space/Time’, New Left Review, vol.1, p.65-84. Namboodiri, K 1991, Demographic Analysis: A Stochastic Approach, Academic Press, Inc, New York. Park, RE 1926, ‘The Urban Community as a Spatial Pattern and a Moral Order’, in EW Burgess (ed) The Urban Community, University of Chicago Press, Chicago. Raphael, D 2011, ‘Poverty in childhood and adverse health outcomes in adulthood’, Social Science & Medicine, vol.69, p.22-26. U.S. Census Bureau. 2007. 2007 TIGER/Line Shapefiles. Technical Documentation prepared by the U.S. Census Bureau, Washington, DC. U.S. Census Bureau. 2011. American Community Survey, Public Use Microdata Sample 2005-2009. Technical Documentation prepared by the U.S. Census Bureau, Washington, DC. Whittle, P 1954, ‘On Stationary Processes in the Plane’, Biometrika, vol.41, p.434-449. This post has already been read 6280 times!